The Ultimate Recreation of the most iconic television series ever! Did you ever wonder what the actors actually saw when they were shooting the series? Have you ever wanted to walk in their footsteps? 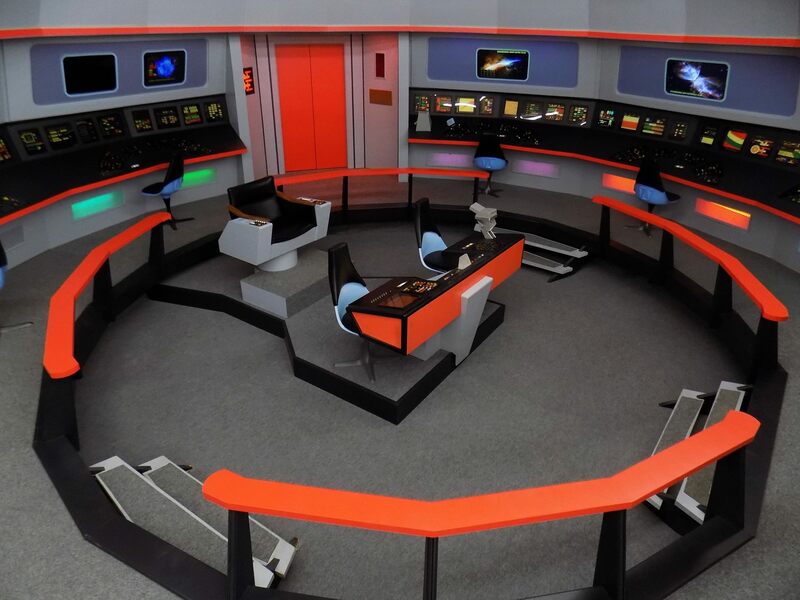 Now you can magically transport back in time to 1966 and visit Desilu Studios Stage 9 and experience the standing sets from STAR TREK! Walk the corridors, enter sickbay and the lab, Study engineering and take command of the bridge! Every set exactly as they were 50 years ago awaits you! I have my ticket how about you? (Click on the ticket below for more information)! I can personally tell you this is the coolest tour! Ive been there!